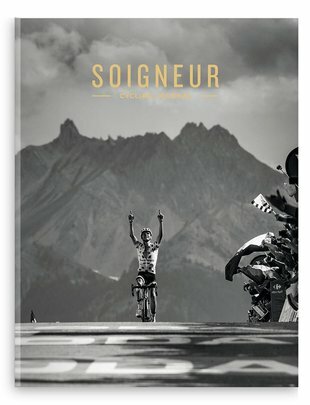 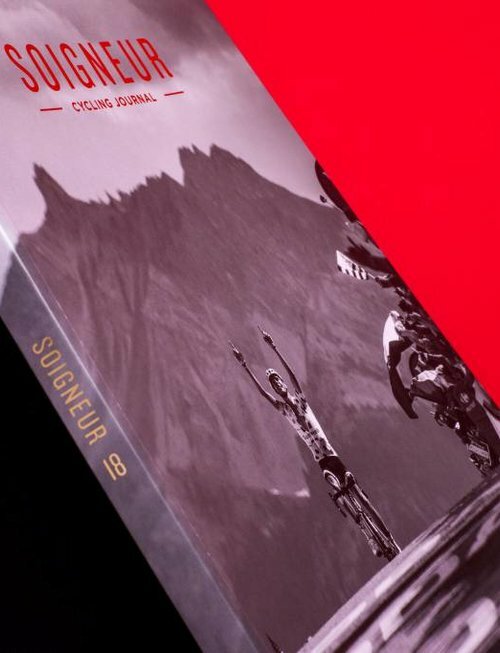 The two latest editions of Soigneur Cycling Journal for a tiny price. 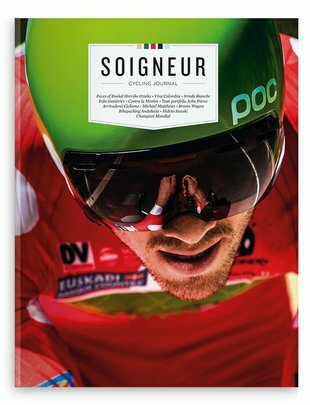 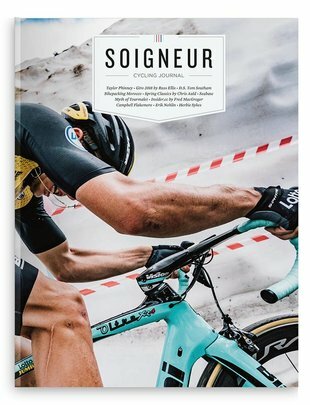 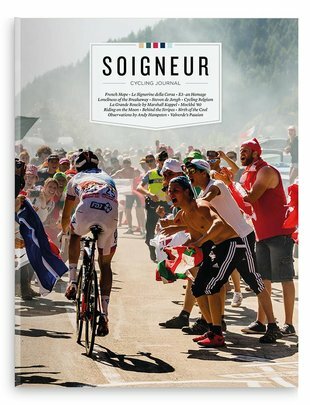 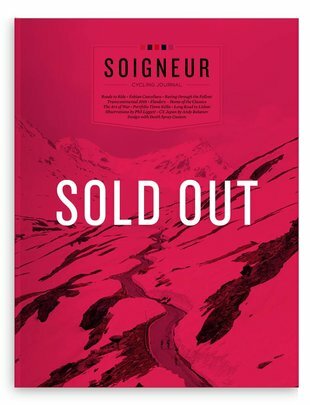 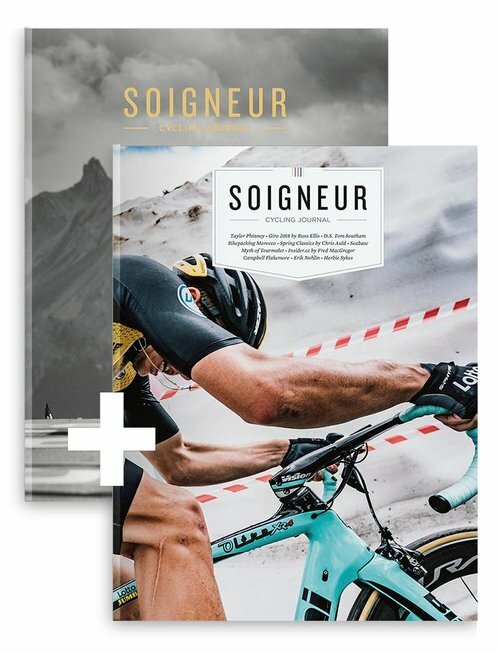 Get Soigneur Cycling Journal #18 (Dec. 2018) plus our latest edition #19 (July 2018) sent to you for just 15 euro. 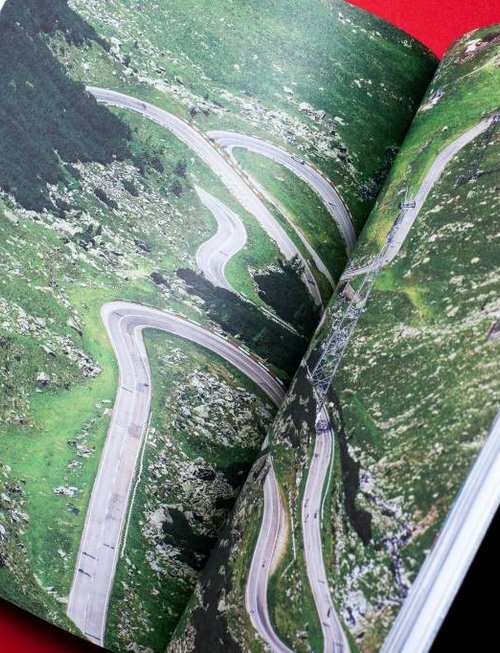 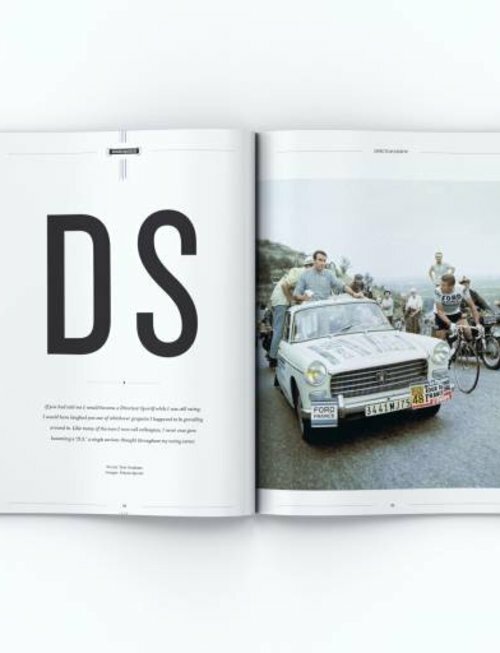 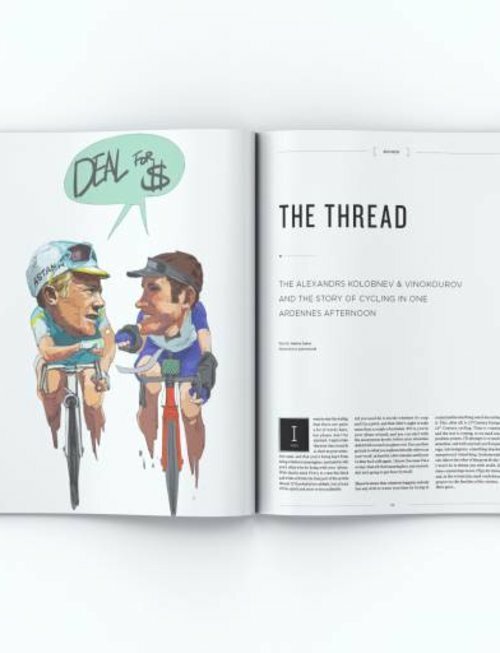 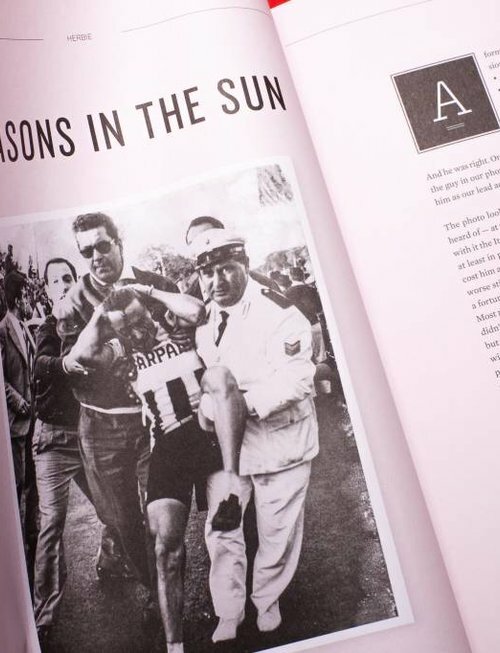 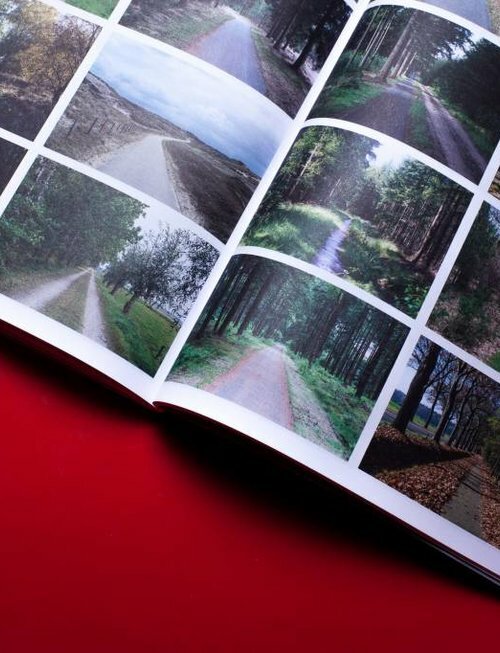 It's the perfect gift for any cycling aficionado: 400 pages of high quality cycling content from all around the world. 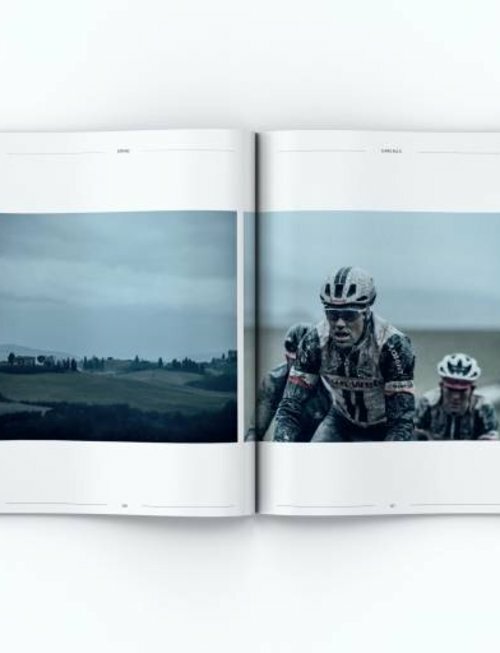 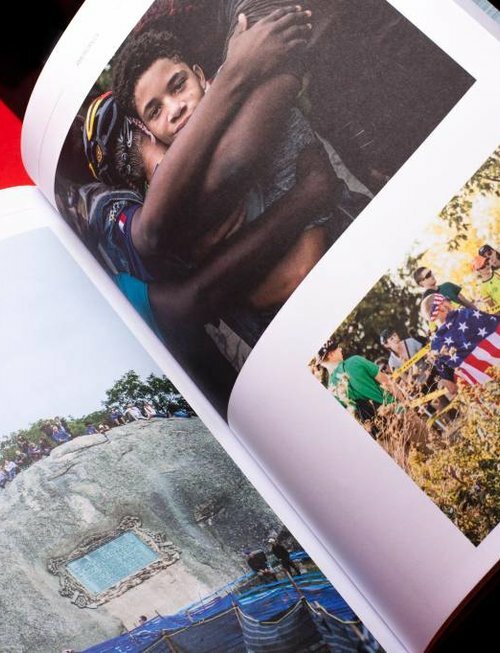 We present galleries by the best cycling photographers around plus articles and columns especially selected to titillate your love for cycling.